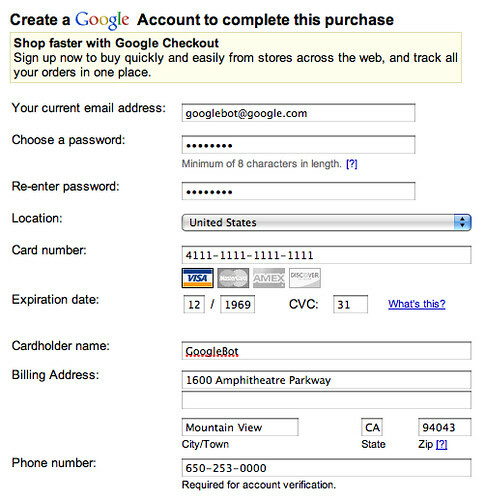 For select menus, check boxes, and radio buttons on the form, Google will choose from among the values of the HTML. Matt Cutts of Google explains how this meets a need of so many webmasters that are clueless to SEO. In fact, from making the web more accessible, this new crawling technique rocks. But for SEOs and webmasters who want to block Google from accessing content, it will require some change on their part. I.e. they will have to restructure some of their sites to block Googlebot from crawling their forms. The forum reaction is very mixed. We have threads at Sphinn, DigitalPoint Forums, Search Engine Watch Forums and WebmasterWorld. Pros: Google can crawl places they haven't and index more of your content, which gives you more visibility. Cons: Pages you do not want indexed, might require you do more work to block them. Forum discussion at Sphinn, DigitalPoint Forums, Search Engine Watch Forums and WebmasterWorld. Previous story: Possible Google AdWords Slap on April 12, 2008?